Internationally, aviation is a highly dynamic and interconnected industry that substantially contributes to the global economy. With an economic impact of US$2.7 trillion, aviation supports 62.7 million direct and indirect jobs around the world. As the second-largest country by area, with a dispersed population and the need to support remote regions in the North, Canada’s air transport sector is vital to our economy and way of life. Our aerospace sector is composed of leading organizations that generate $29.8 billion in annual revenues. The global airline industry is projected to nearly double the number of annual passengers carried by 2037, growing from four billion today to 7.8 billion. The International Air Transport Association reports that this growth is driven by Asian markets, with China expected to displace the United States as the world’s largest market for air travel by 2022. Although growth is also expected within Europe and North America, as mature markets they will grow at a slower pace. The centre of aviation is moving east. Many of Asia’s aviation professionals are trained in or recruited from mature aviation markets. 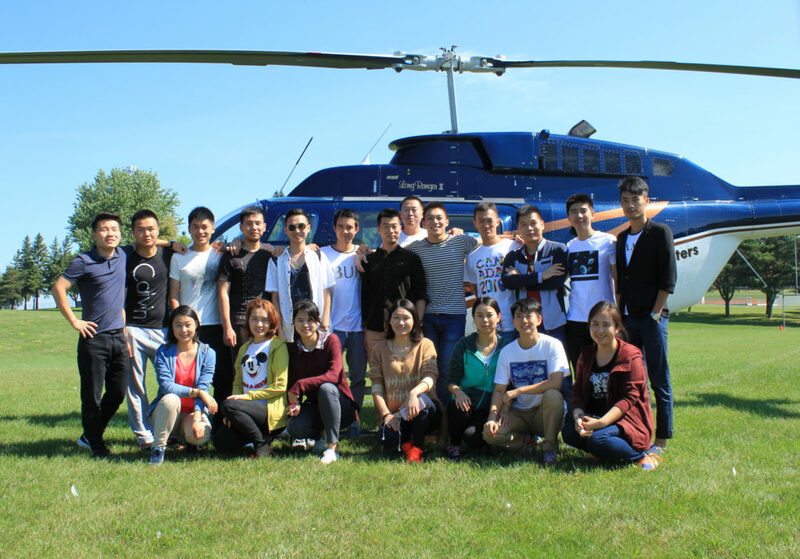 Asian operators are increasingly purchasing flight schools within Europe, Australia, and North America to meet their needs. 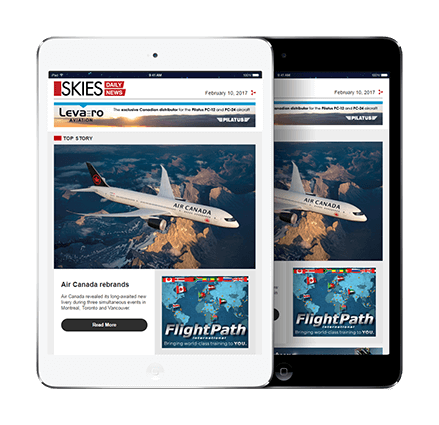 Last year in Canada, 58 per cent of the commercial pilot licences issued went to pilots who plan to work for international operators (which exacerbates Canada’s projected shortage of around 3,000 pilots by 2025). Experienced pilots report they can earn two to three times their current salary if they accept a captain position with an Asian operator. Canada is facing global competition for its aviation workers. According to the International Civil Aviation Organization, to meet the demand for aviation professionals we need to internationally produce an average of 141 new maintenance personnel, 67 new pilots, and 14 new air traffic controllers every single day for the next 17 years. This demand exceeds global training capabilities. 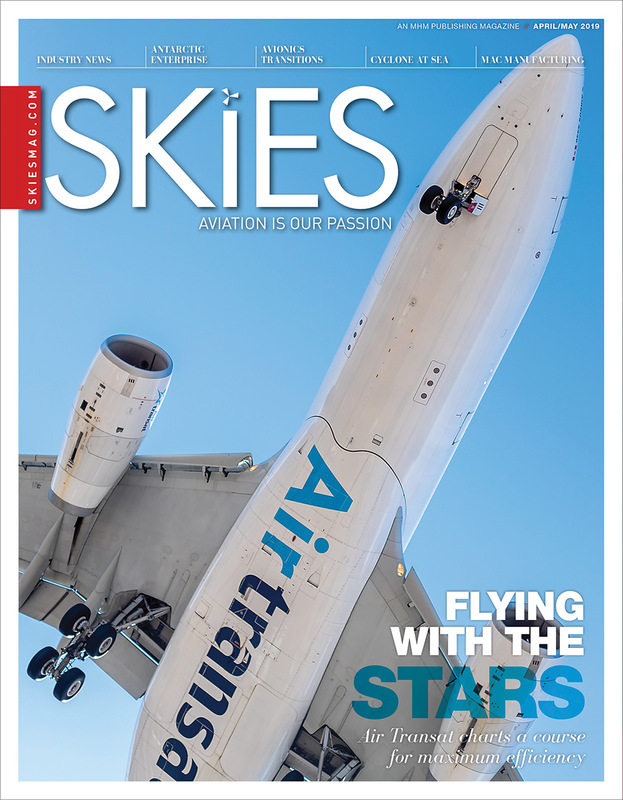 Attracting, educating, and retaining the next generation of aviation professionals are critical global priorities for the sustainability of aviation. Yet, they also present an opportunity to capitalize on this growth under a national aviation education strategy. To attract today’s youth, we need to deliberately and strategically foster aviation outreach, such as airport open houses, museum exhibits, support for minority groups (including women and Indigenous youth), and by intersecting with science, technology, engineering, and math (STEM) programs. Flight has a unique capacity to captivate the curiosity of youth, if they are exposed to it. 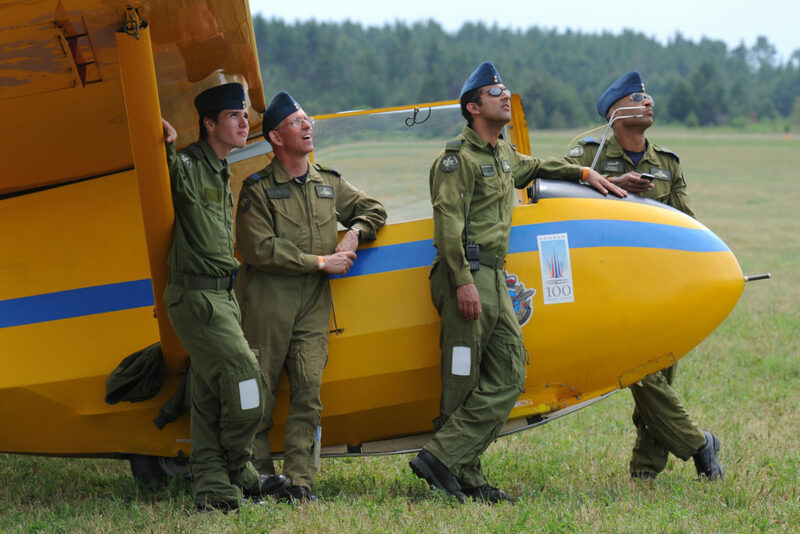 The Royal Canadian Air Cadets represent a successful aviation outreach story. Cadets is a free program for youth aged 12 to 19. 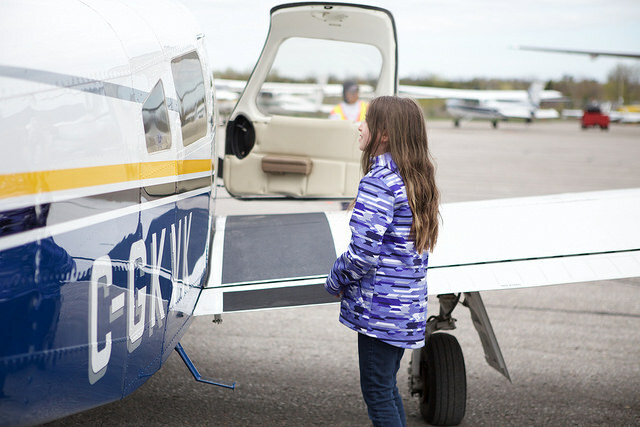 With active involvement, cadets can earn scholarships towards their pilot licence. 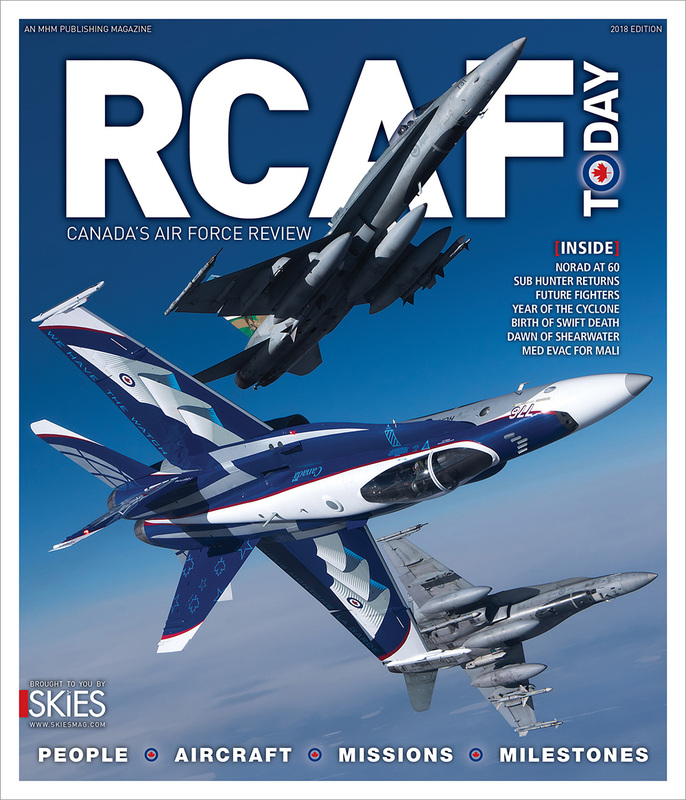 As many as 67 per cent of Canada’s commercial pilots began their careers in Air Cadets, as well as many professionals in other aviation careers. Barriers to entry must be removed. Flight training costs are approximately $100,000, and in most of Canada there are no government student loans available. This makes the profession prohibitively expensive to many youth. 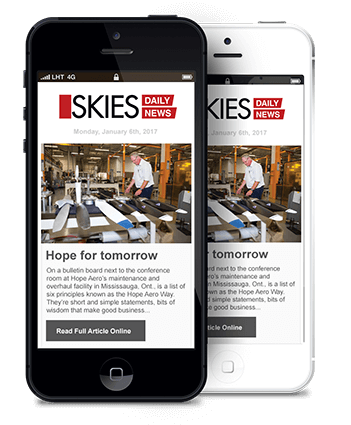 Canada is in a minority in this regard, as most countries with mature aviation sectors provide accessible financing. In Asia, flight education is fully funded by airlines in exchange for a bond of service. We must establish pathways into aviation careers that begin in secondary school or earlier. A common core of aviation education could introduce youth to the range of direct and indirect careers, aircraft maintenance shops can be established in high schools, ‘competency-based’ training methodologies (which can improve the efficiency of training) and regulatory credit for training in simulation devices towards licensing criteria can be enhanced. The balance of resources within aviation has always been tipped towards the end of the aviation professional career pipeline. There has historically been a lack of support for those at the beginning of the pipeline, during the early stages of their careers. Although meeting the needs of today is a challenge, it is important to recognize that Canada has an opportunity to capitalize upon the growth of the aviation sector to position itself as an international leader in this field. Canada is home to universities, manufacturers, operators, and training organizations that are among the best in the world. Uniting these strengths under a national aviation education strategy could cement our standing as a country of chief importance in global aviation. Dr. Suzanne Kearns is associate professor of aviation at the University of Waterloo.